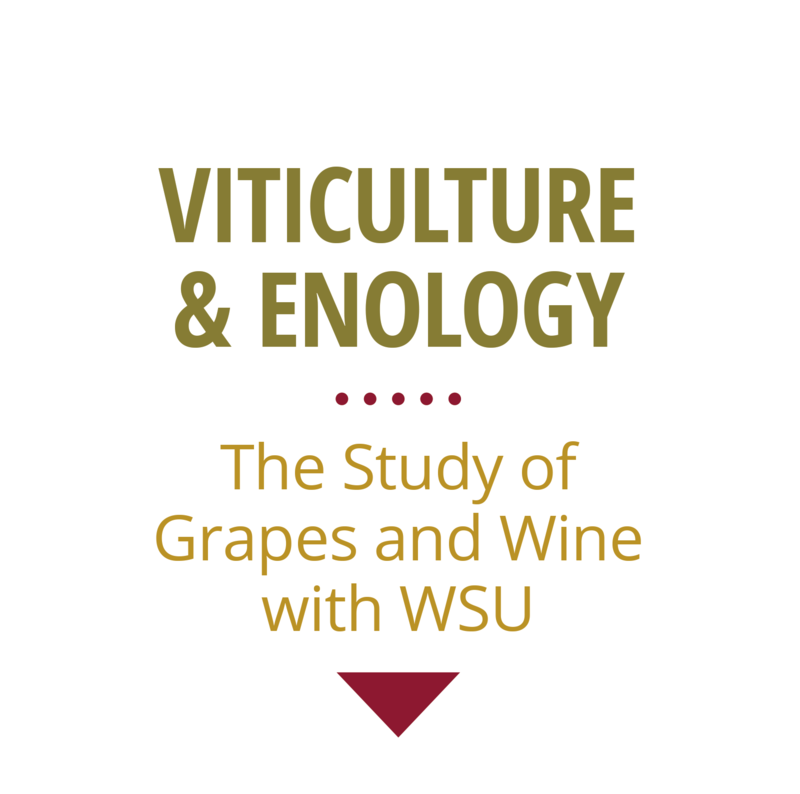 The Viticulture Certificate has a requirement of attendance at three weekend ‘Grape Camps’. These camps are held in Prosser, Wa. You will learn how to prune, diagnose disease and insect damage, predict yields, interpret soil test results, and visit with vineyard owners and managers to learn about their management practices, and hear their tips! Most students coming from out of town usually arrive Friday evening. The camps are held at the WSU Research Station in Prosser, Washington. When going out to the field we will ride together in a bus. A block of rooms will be reserved at the Best Western in Prosser. The rate is $84/night including a continental breakfast and each student is responsible to make their own reservations. The phone number and reservation information is sent in an email to students. Dress for the camps is casual and comfortable. It can be hot during summer and fall, cold during winter, or anything in between. You might want to check the Prosser, WA (99350) weather forecast before leaving for camp. Lunch is provided, as well as water during the day. Dinner is on your own but reservations will be made at a local restaurant for the group. This is optional but highly encouraged as the networking opportunities among classmates is a valuable part of the program. You are responsible for your dinner expense. Guests are welcome to join us at dinner, but guests are not allowed to attend camp during the day due to space limitations. The airport locations most commonly used are Spokane, Seattle or Portland (see included maps). There is also a small airport in Pasco, Washington, about 20 miles from Prosser. The Seattle and Portland airports are both about 200 miles from Prosser and the drive takes 3-4 hours depending on weather and traffic conditions. The Spokane airport is about 170 miles away and takes about 2 ½ hours to drive.